From your brick-and-mortar shop to your online store, we know there are plenty of places for you to reach your customers. But getting those channels to work together can be a challenge. That’s why today we announced the new Square Online Store and a revamped Square for Retail. Both products have been rebuilt to provide a cohesive commerce solution, online and in store. The new Square Online Store allows you to grow your business with a professional eCommerce website. The easy-to-use online store builder allows you to create a store with beautiful, eye-catching design. 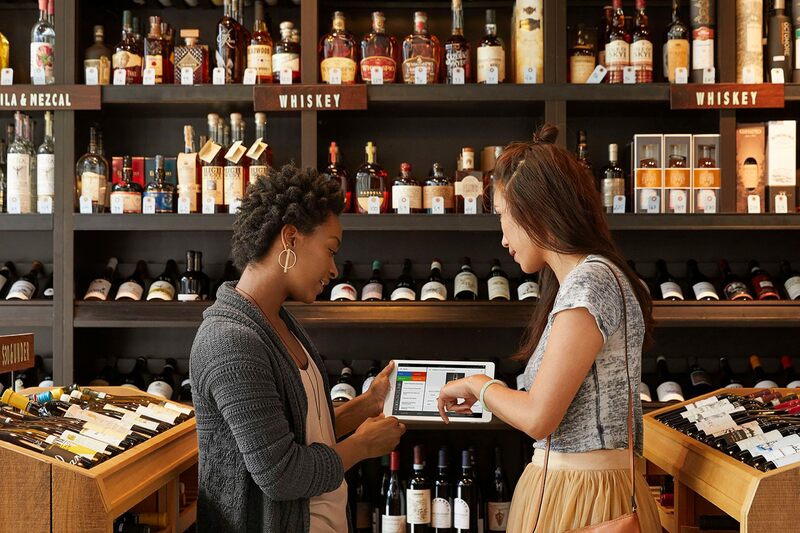 And it integrates with your Square point of sale to keep online and in-person orders, items, and inventory in sync, all in one place. For retailers, it also has integrated tools that allow you to sell on Instagram, ship orders easily, offer in-store pickup, and create abandoned cart emails. Restaurant owners can offer seamless online ordering, with customized pickup times across multiple locations. There’s also an option to pay ahead for online orders; those orders can be accepted at your POS and printed directly in the kitchen. These new offerings are launching nearly a year after Square acquired Weebly, the platform for building a website or online store, and are the first Square products to be integrated with Weebly technology. Create a professional website that automatically connects your Square for Retail catalog to your Square Online Store. Sync your items, inventory, prices, and data across online and in-person channels, instantly. Manage online effortlessly with a redesigned POS, regardless of whether orders are coming from in store or online. Enable customers to easily shop online and pick up in store, a feature typically only available to larger retailers. “The new Square for Retail has been a homerun product and has saved our business a lot of time and effort,” said Brian Smith, director of retail operations at K. Hall Studio in St. Louis. 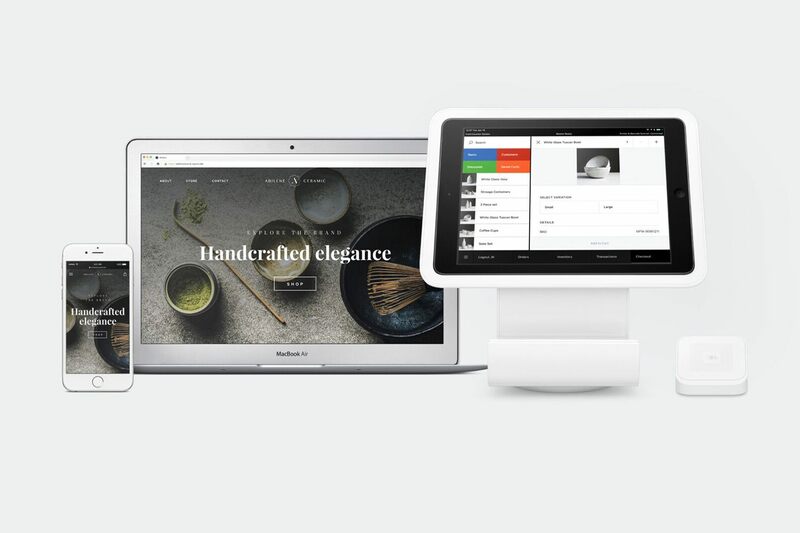 Both the new Square Online Store and the redesigned Square for Retail are available to new and existing Square sellers today. To learn more about the new Square Online Store, visit square.com/online-store. Interested in Square for Retail? Order now.